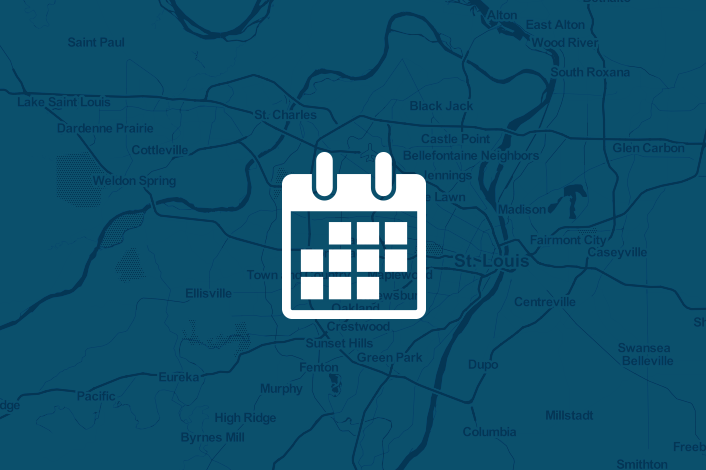 The World Trade Center St. Louis Board of Directors, staff and special guests, St. Louis Sister Cities will welcome member companies and the local international business community to a social gathering and excellent networking opportunity. In addition, St. Louis Mosaic Project will also be celebrating immigrants in our economy that have had significant impact in the last 2 years in the St. Louis region. This festive reception will celebrate eight categories of immigrant contributions with award nominations.